Favorite Sweet Potato Dish: Sweet potato & chorizo anything! Favorite Race: My favorite race is a spartan sprint because it is a great strength and stamina challenge and the environment at the races is electric. 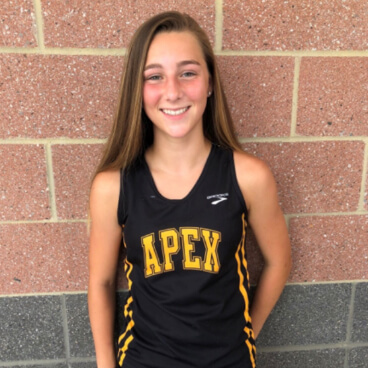 I got started by: I joined the Apex Cross Country team my freshman year of high school and I fell in love with the sport, I loved the challenge, the people, and the overall environment.